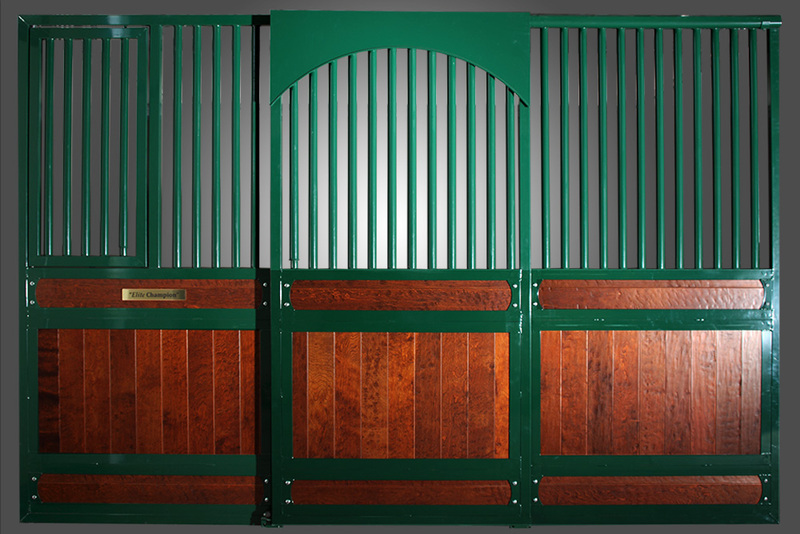 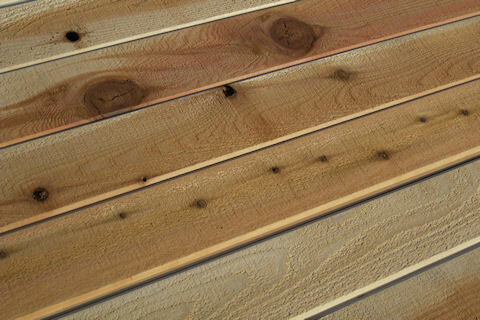 More options, beauty, safety and durability than any other horse stall available. 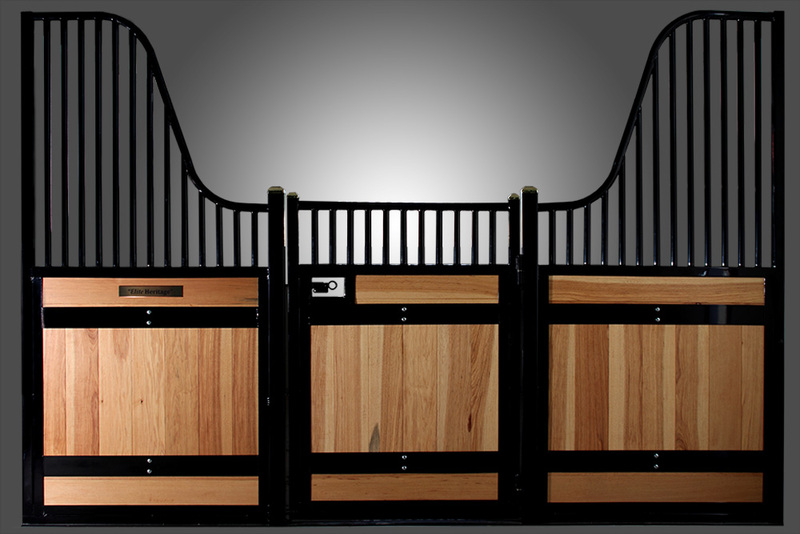 We have spent over 30 years perfecting the art of building the safest performance stall systems. 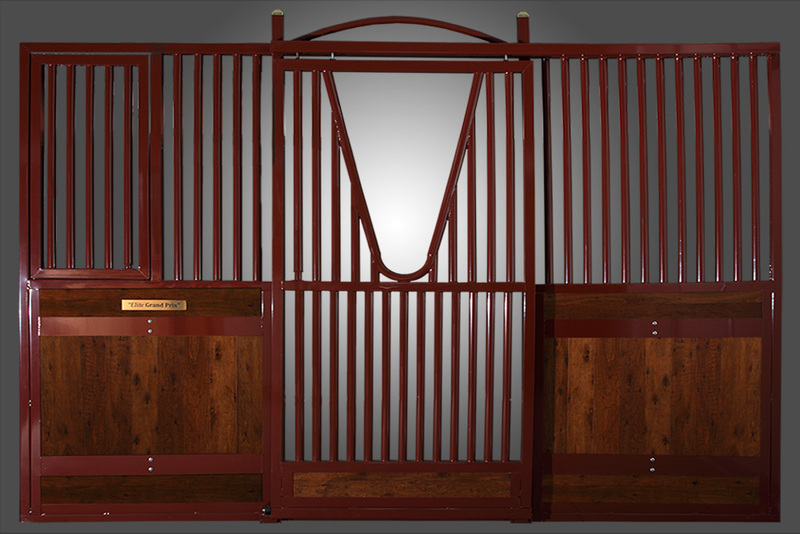 Now, with enhanced aesthetics, including performance coatings, exotic hardwoods, European styling and detailed accents, you have access to a true Elite Horse Stall. 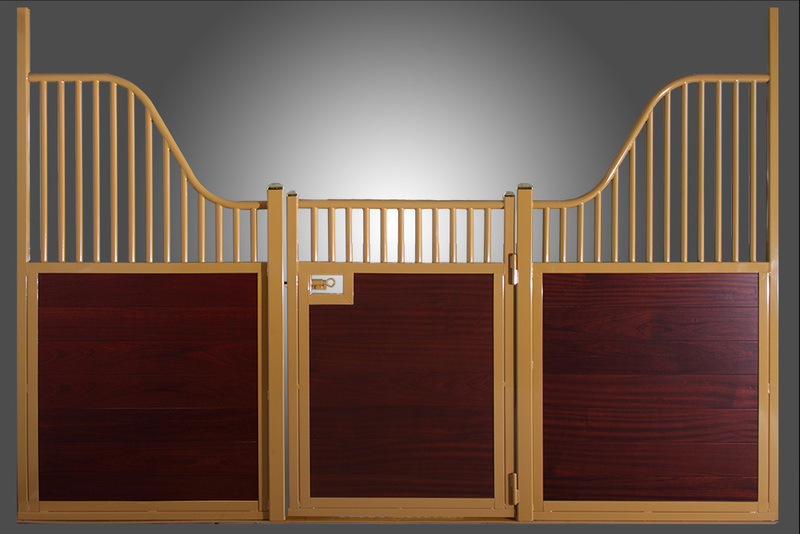 The Freedom to Dream is Yours! 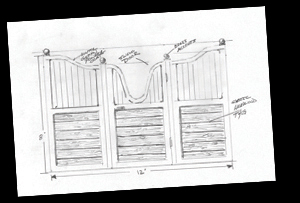 Our design staff has the knowledge and experience to build a stall system perfectly matched to your dream barn setting.